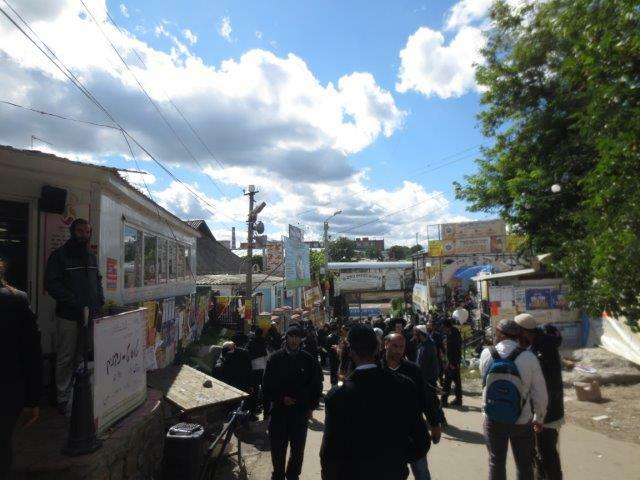 The town of Uman in central Ukraine is the site of the grave of Rabbi Nachman of Breslov (1772-1810), a Chassidic mystic and the continuing and only central leader ever acknowledged by Breslov Chassidism. 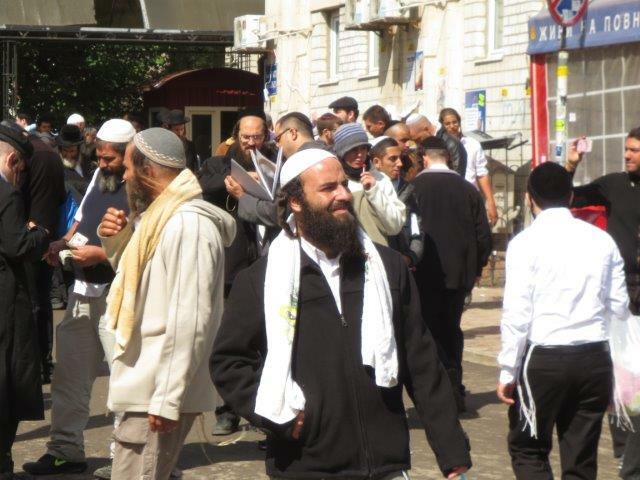 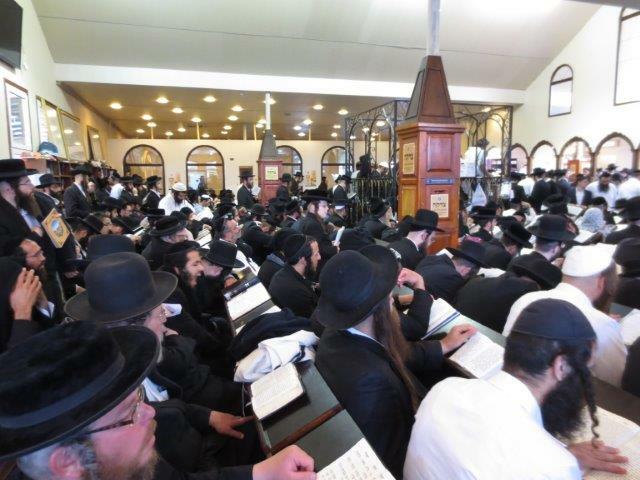 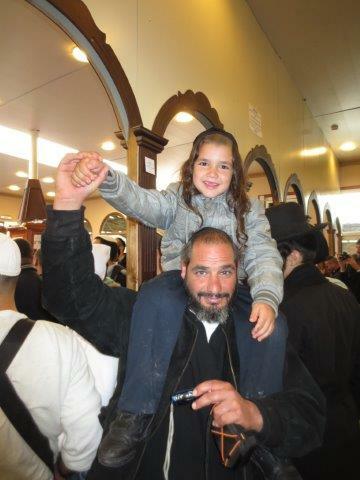 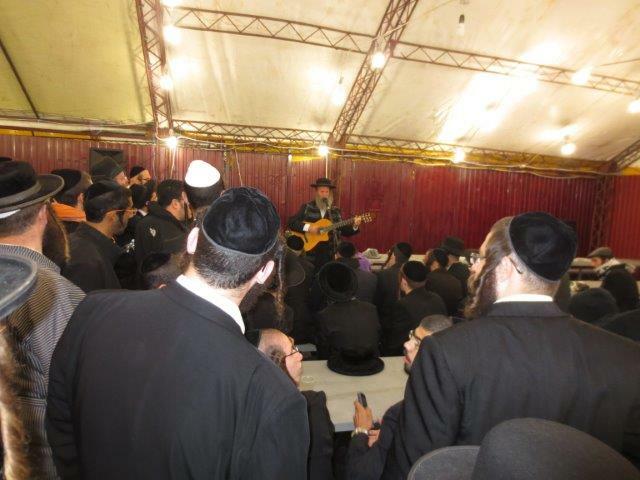 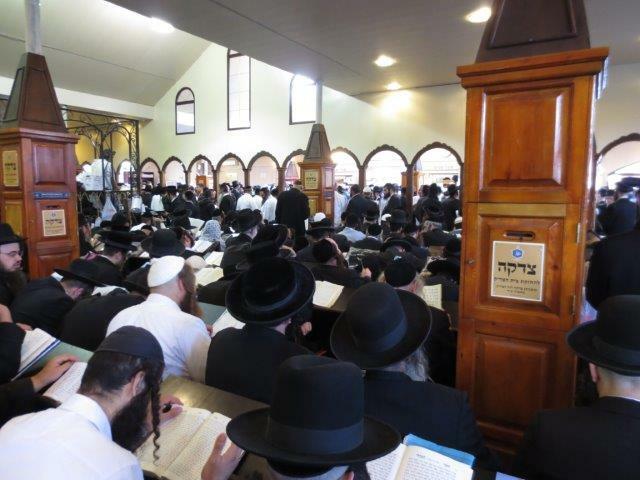 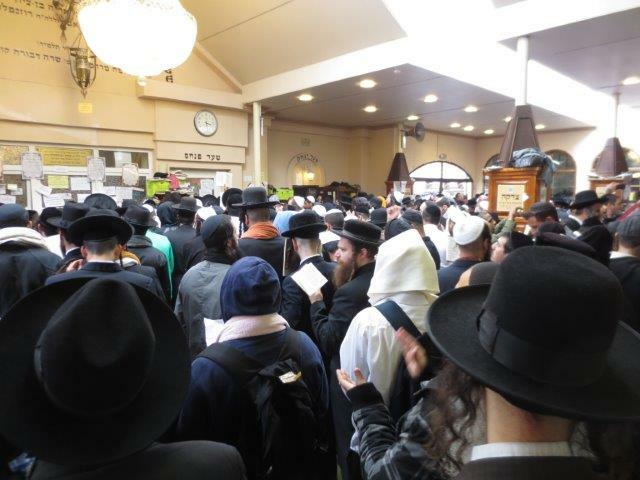 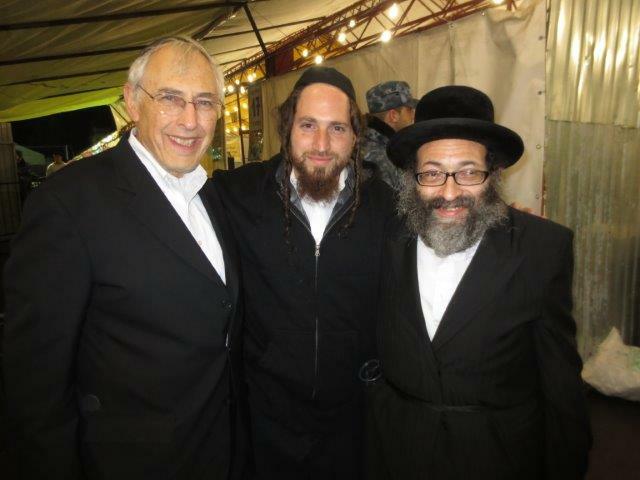 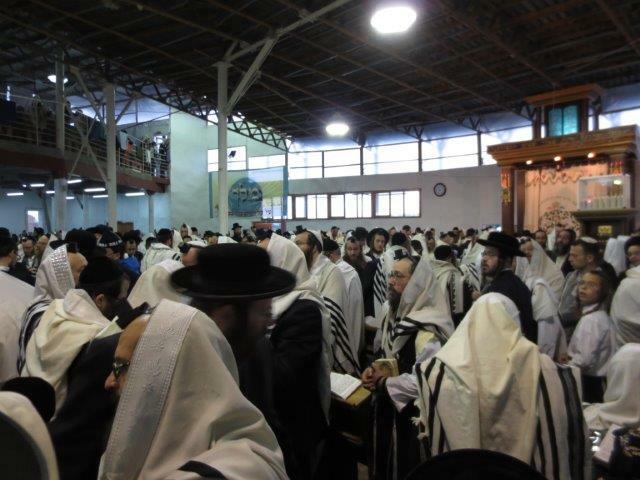 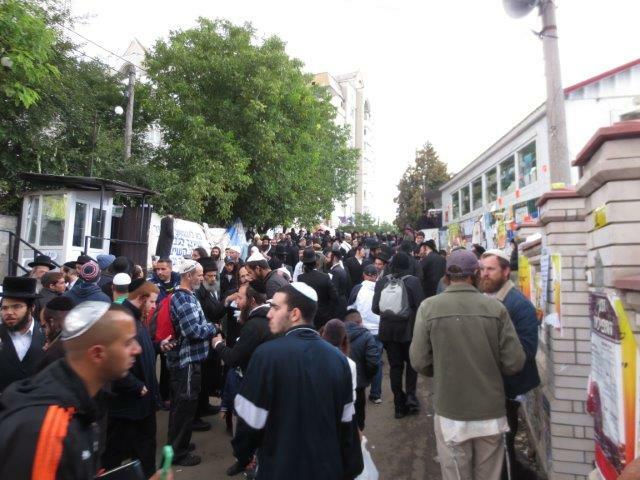 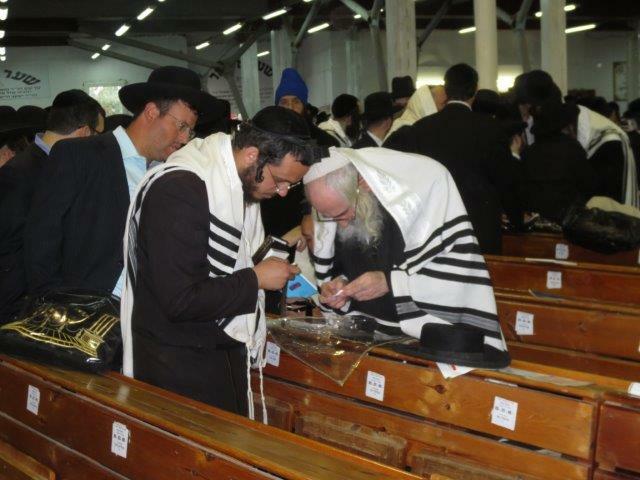 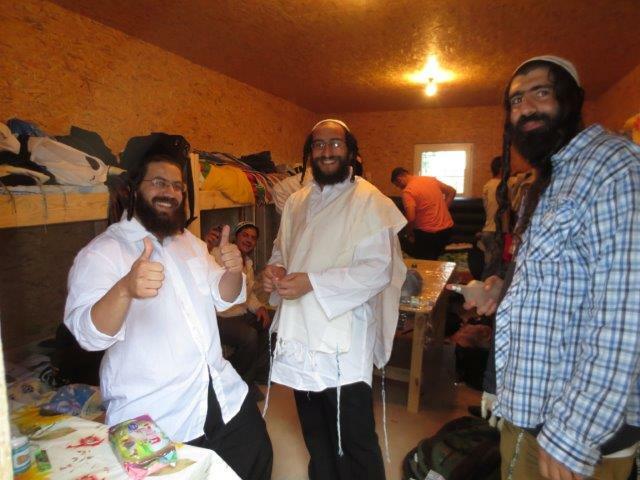 Uman is a place of annual pilgrimage for tens of thousands of Jews from all over the world, including Rebbi Nachman’s followers and a wide range of other devout Jews, who come for Rosh Hashanah to pray at his grave. 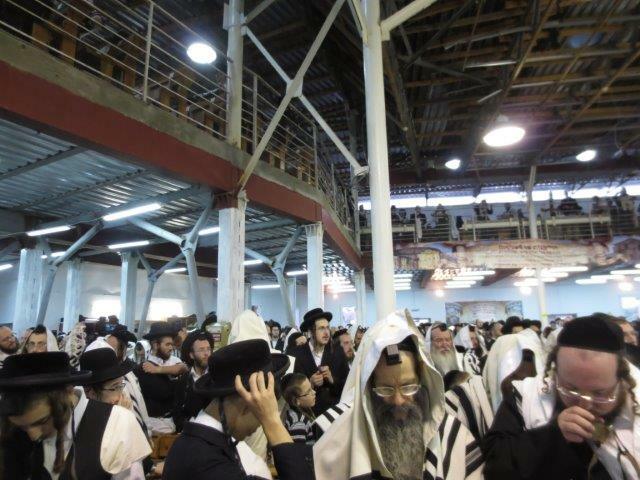 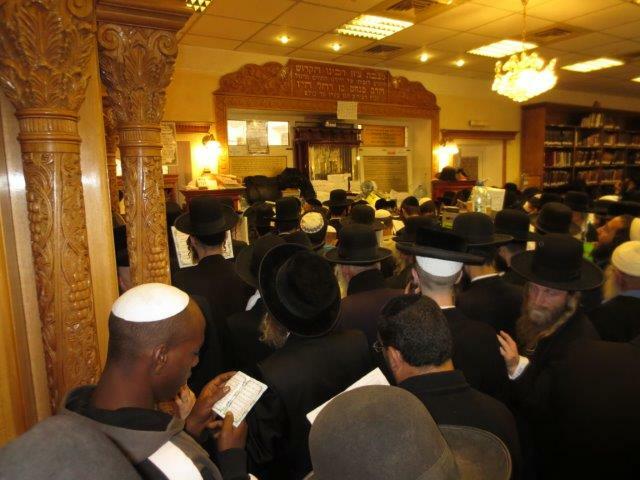 View a gallery of photographs taken at Uman during this year’s pilgrimage by Leonard Cooper of Potomac, Maryland.